Alina Diana ION joined SORA & ASOCIATII’s team after she gained valuable experience in more than 12 years of legal service for corporate companies both in the field of consultancy and litigation. Alina has an outstanding attention to detail which makes her the right partner for any client that needs legal advice or representation in Court of Law. 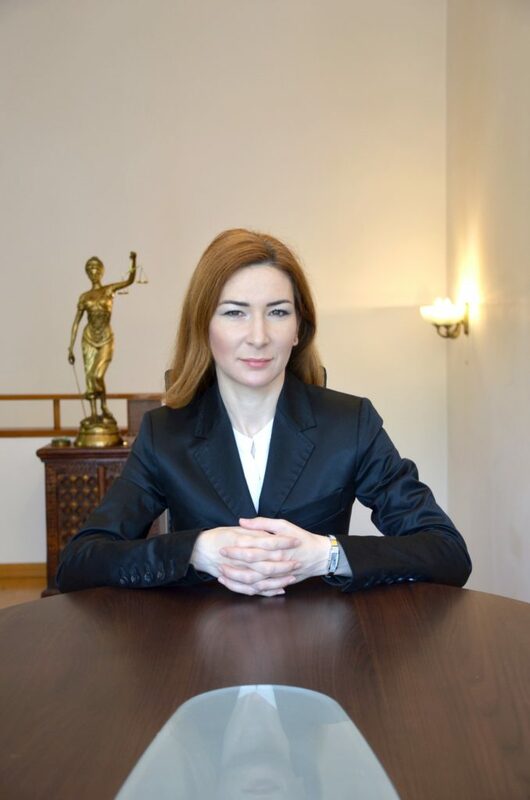 She offered legal assistance to one of the most prominent brewery company in Romania, part of a multinational company. Having this role she covered the area of rules of regulation from that specific field, but also every aspect that governs the day by day life of a big company (for example, including participation in the negotiation of large-scale contracts, counseling in labor law, reviewing promotional campaign regulations, representation of the client in relation to the state authorities, etc.). She worked as a lawyer being a valuable member of S&A’s collaborator department, successfully representing both our domestic and international clients’ interests in the Transilvania region. Her experience included working for important companies, as well as for different individual which is helping her in understanding the different needs of the clients. She specializes in Data Privacy (GDPR), Corporate, Commercial Law and Labor Law, related to the Corporate Law. As part of her commitment to the Labor Law area, she has participated in the review of the collective labor agreement, concluded at the level of a self-managed public company. She is a Bachelor of Law (LL.B.) of Law Faculty from “Transilvania” University from Brasov. She also holds a Master of Laws Degree (LL.M.) in Business Law from “Titu Maiorescu” University from Bucharest. She speaks English and Romanian.